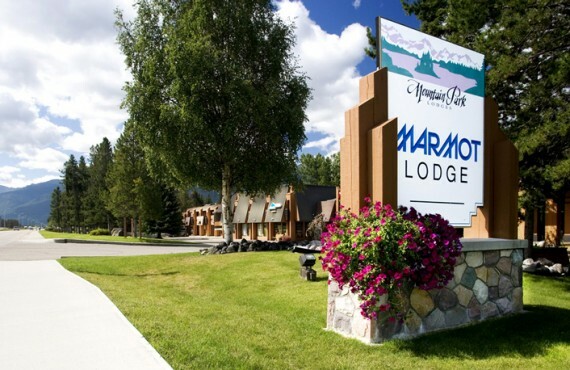 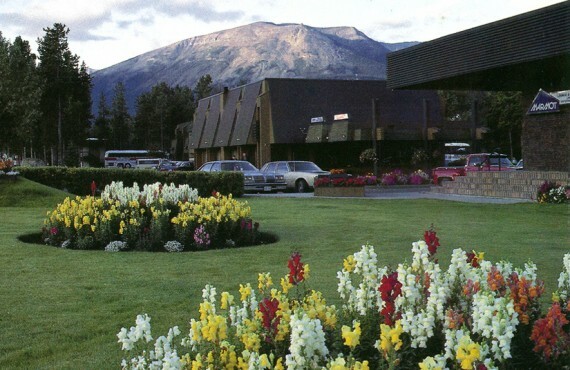 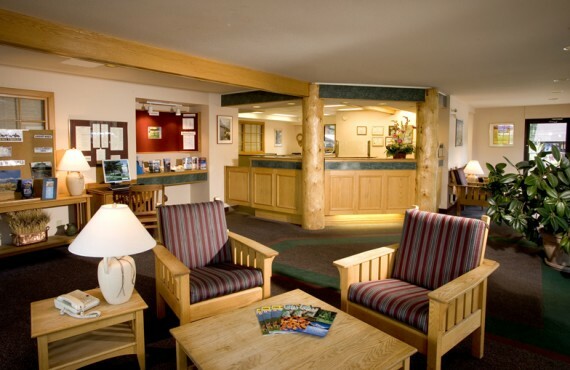 Located on the outskirts of Jasper, Marmot Lodge is known for its calm, relaxing atmosphere, far from the hustle and bustle of downtown. 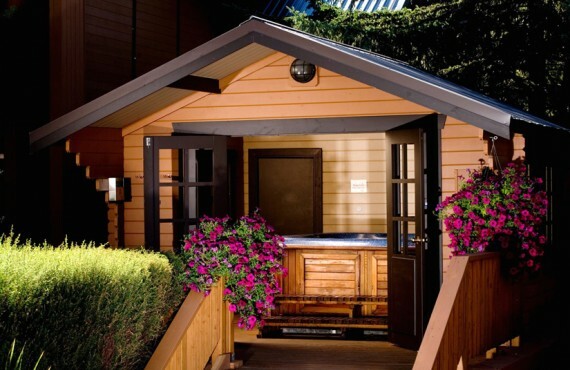 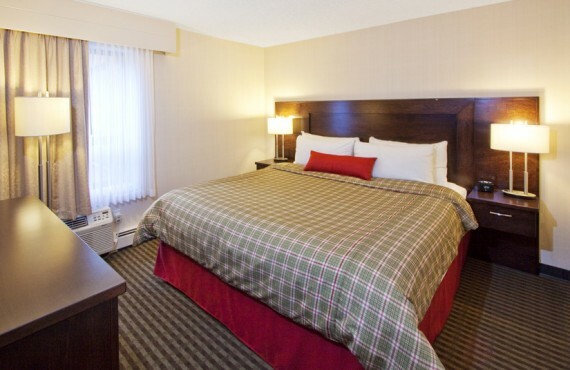 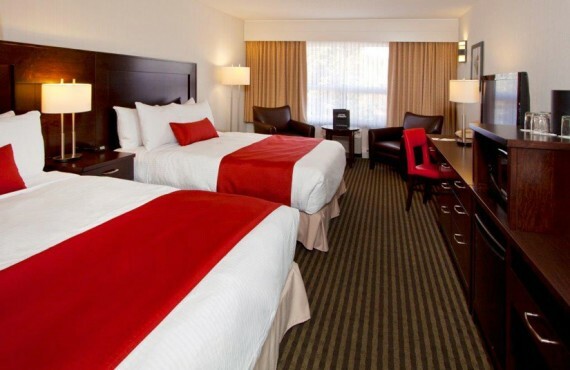 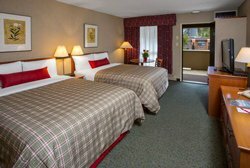 Couples and families will love the comfortable rooms, swimming pool and indoor and outdoor hot tubs. 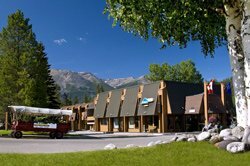 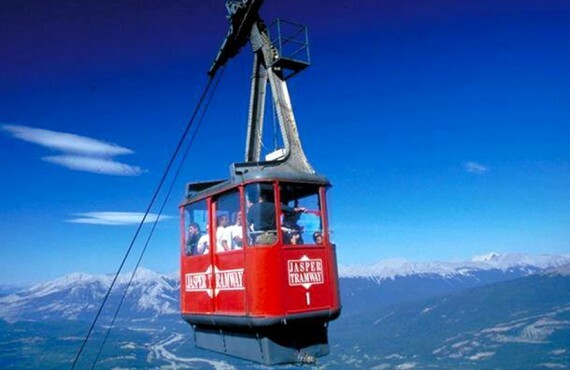 We wish you an unforgettable stay in Jasper! 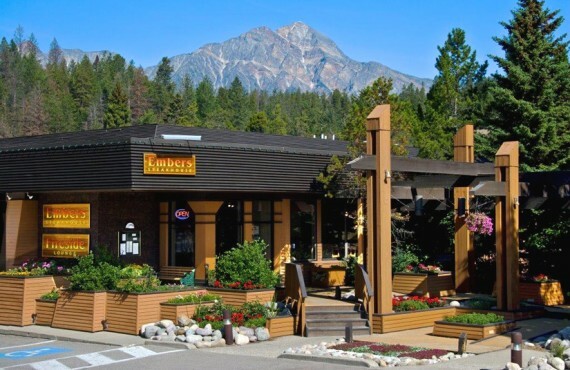 Embers Steakhouse offers Alberta beef, lamb chops and seafood along with a varied wine list and views of the Canadian Rocky Mountains. 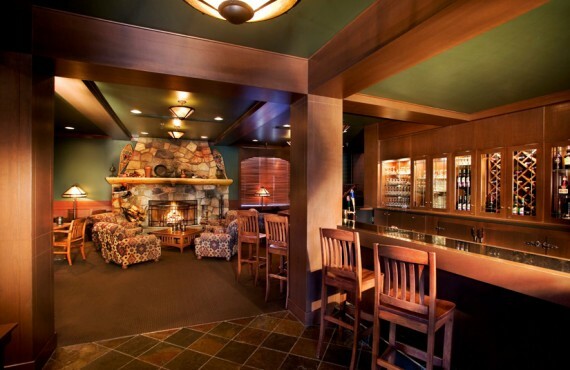 The Fireside Lounge features leather couches and a cozy fireplace, the perfect atmosphere for drinks and snacks.